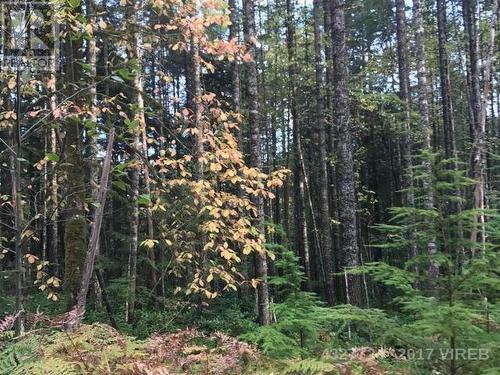 Close to Mount Washington Ski Resort, this treed 40 acres holds lots of possibilities there is an older road already built through the center which offers excellent access. This property is not in the land reserve and offers the possibility to take off merchantable to timber then build with a beautiful view. 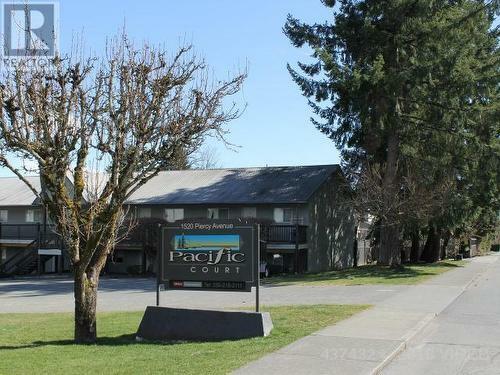 Super starter condo or use as an investment! 2 bedrooms, 1 bathroom, in-suite laundry, ground floor. This unit has been freshly painted, new flooring, new fridge and stove. Tenant would like to stay. Excellent new property management in place. 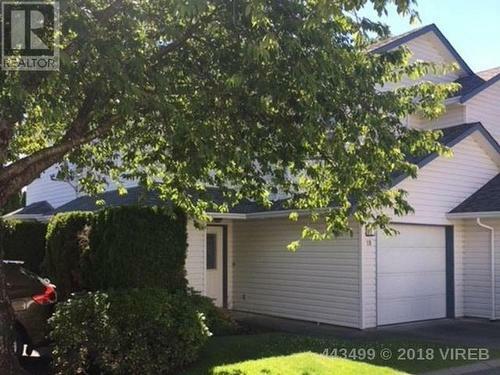 Nice townhouse in the popular Trumpeter Ridge complex; private patio area, single garage, ready to move in or continue to rent, as rentals and pets are allowed here. Close to schools, transportation and shopping. Playground is across the road from this complex; making it an ideal location for families. PRIDE OF OWNERSHIP shines throughout this spotless rancher, open concept living with many wonderful features including cozy gas fireplace in entertainment size living room, spacious kitchen with island, irrigation and alarm system, master bedroom with full bathroom and walk-in closet, fully fenced yard with newer 8x12 storage shed or workshop area, all located on the corner of a quiet cul-de-sac in the very popular Valley View Estates subdivision; all close to parks and shopping and schools! 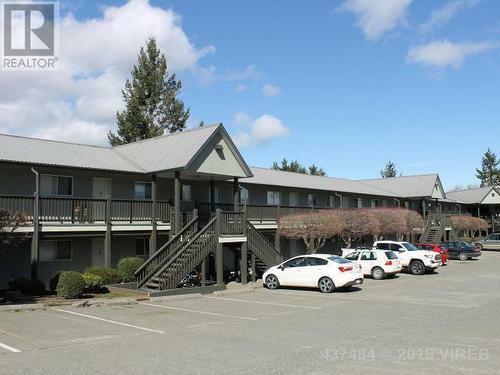 Whether you are a first time buyer or looking for a consistent investment vehicle, this condo is the perfect starter. Two bedrooms, 1 bath, new fridge & stove, in-suite laundry, ground floor, convenient location, long term tenants in place would love to stay. Excellent new property management in place. WALK-ON WATERFRONT! Need I say more!! Seldom do these condos come available and they don't last long. This is a top floor corner unit with unlimited ocean views. 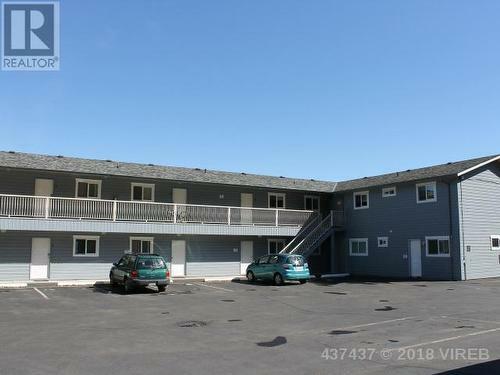 Unique zoning allows for up to 6 months at a time rentals, or short term rentals. Owner occupier may have other options. 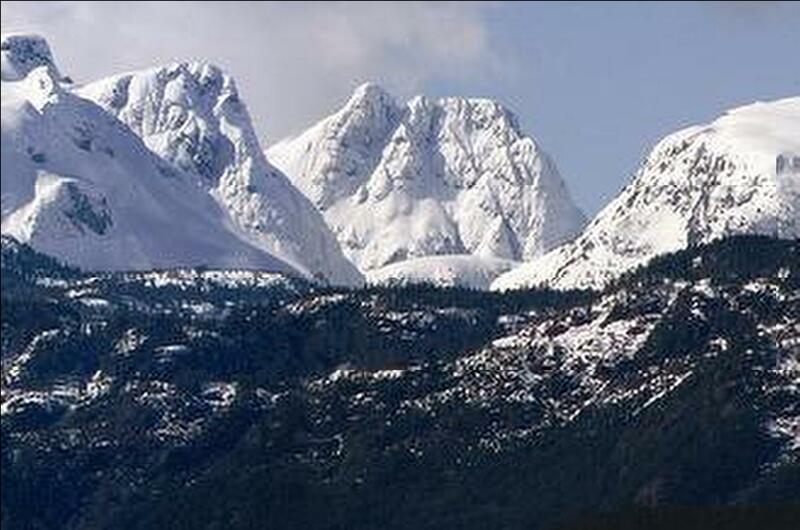 Walk on the beach or hike through nearby Seal Bay Park, fish out front. The perfect ocean front family get away! Impeccably maintained 3 bedroom home on no thru road. Directly across the road From one of the more recent subdivisions in West Courtenay. 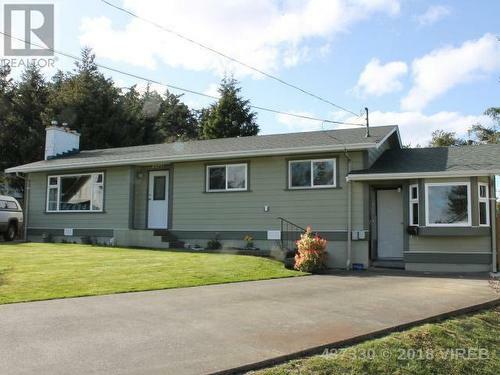 Completely renovated inside and out approximately 6 to 7 years ago, which included new windows, cedar siding, gutters, steps, deck, new doors, tile and wood floors. Designer colors through out. Other upgrades included dual sinks in the bathroom with new vanity and toilet, base boards, and in floor heating. Kitchen with large farm enamel sink and high quality stainless appliances. New plumbing and updated electrical, including all new light fixtures, and new pot lights inside and out. Nice landscaping in the front and a very private backyard with brand new roof and new covered post and beam roof over rear deck. All the work has been done on this one and all you need to do is turn the key and move in. Early occupancy is possible. 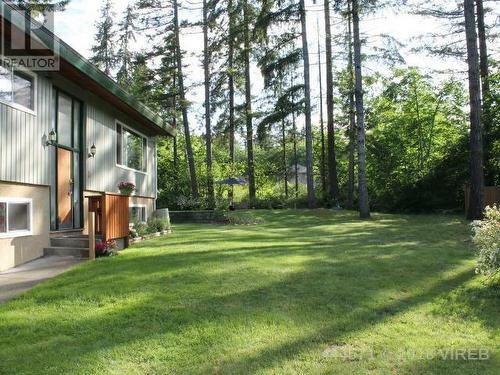 Solid updated rancher in central Comox, situated on a quiet cul-de-sac and a spacious 0.27 acre lot. 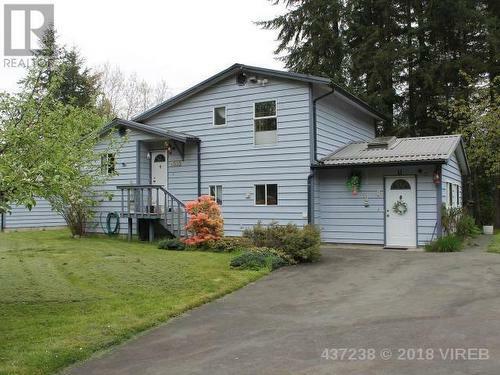 Fully fenced with separate driveway access for all your toys and easy potential to build a very large shop in the back yard. 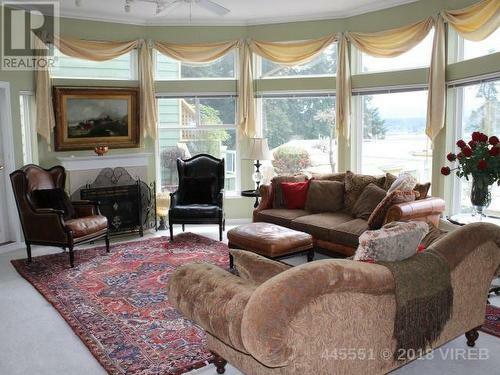 Cozy gas fireplace, separate family room, with some updated windows, and newer roof. This well looked after home offers an extremely private rear yard, covered patio, and separate storage or shop space. Welcome to your own paradise! Picture yourself canoing into a private lake from your own backyard! Here are 2 lots joined to form a beautiful 0.88 acre sanctuary backing onto Robinson Lake. Fully fenced, plus, a separate detached man cave workshop, complete with built-in sauna, shower and wine making room located in your spacious 22 by 40 workshop. Your home is clean and cosy with 3 bedroom, 2 bathrooms, a woodstove, plenty of storage and a living room with bay window looking out towards your private lakefront property. Newer septic system installed in 2012. Seldom do these properties come on or last so don't wait. 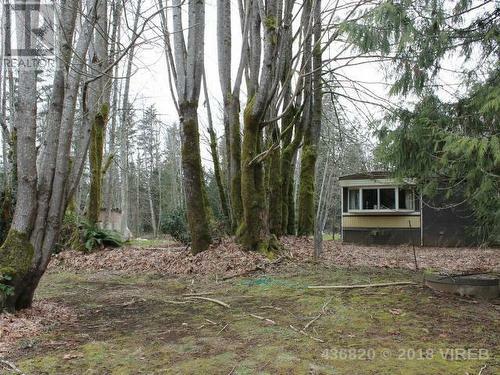 Use the mobile until you build your dream home on this 1.65 acre property located in Courtenay West, only 5 minutes to town. Zoning CR-1 allows for 1 single family home plus 1 carriage house or a secondary dwelling limited to 968 square feet. Easy access and located on a nice corner lot. Impeccable: Best describes this well maintained townhouse in the very popular Steam Engine Estates. This sparkling clean unit features 2 kids bedrooms up with 1 full sized bath and a small nook or office area, as well as a master bedroom that comes with a walk-in closet and its own 4 piece ensuite. Downstairs offers a pleasant open concept design, 1 more 2 piece bath/powder room, kitchen island and more. Pets and tenants welcome. If you are looking to live in the quaint village of Cumberland, in an already established area with low traffic flows as opposed to the busy high traffic flow Coal Valley Estates, then this could be the perfect choice for you. 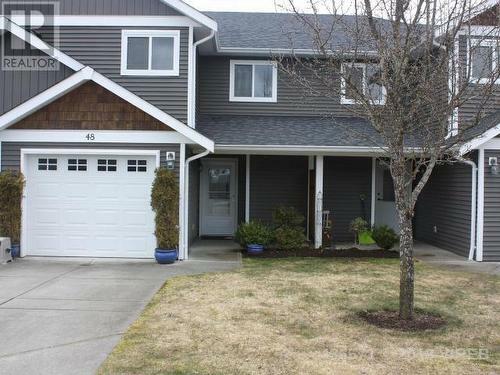 Conveniently located in central Comox, this like new 3 bedroom 3 bathroom end unit townhouse is a crowd pleaser! Sit on your patio or balcony and watch your kids play in the park or playground. Open concept living with bright kitchen, living room with gas fireplace, generous size family room, upstairs is a nice master bedroom with full ensuite and 2 more bedrooms. Walk around the peaceful duck pond on your way to Quality foods and transportation. 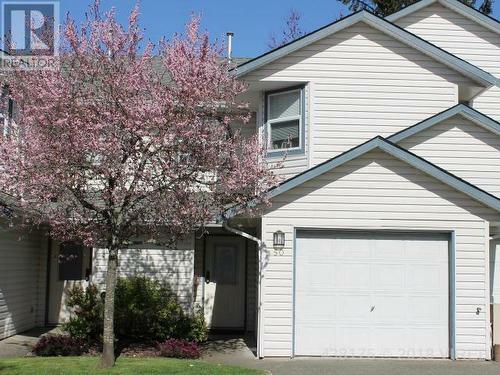 Kids and pets are welcome, so come have a look at this wonderful family sized home! 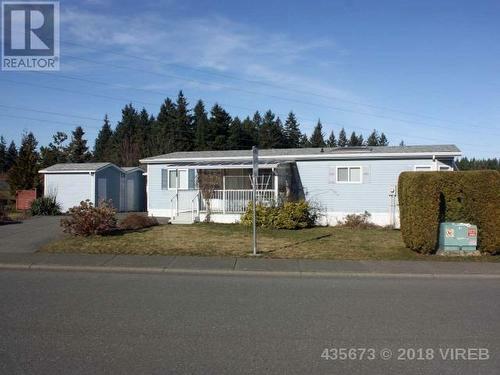 3 BEDROOM 2 full bath modular home located in the premier Valley View Estates Seniors Mobile Home Park in East Courtenay. 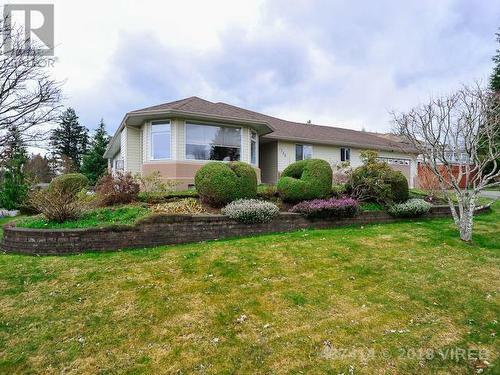 Close to hospital, Aquatic centre, Home Depot and Costco, a premier golf course (Crown Isle) only a 5 minute drive. This is a one owner home and was well looked after. 55 plus park, with small pets allowed. 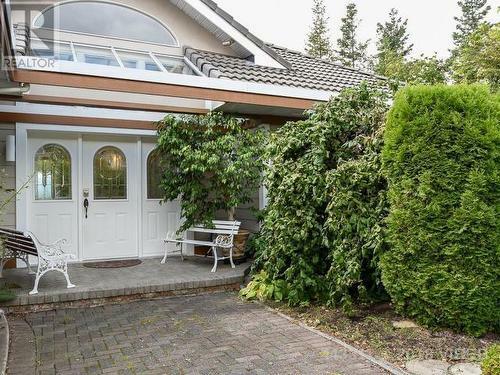 Lot contains 3 storage sheds, pear tree, plum tree and an assortment of other shrubs and bushes. Immediate occupancy available. 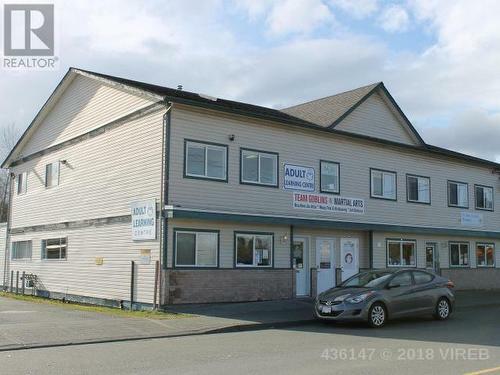 Wonderful opportunity to own a fully leased out building minutes from downtown Courtenay, plus additional lot space for future expansion. The 1434 square foot storage building with garage bays is in addition to the main building footage. 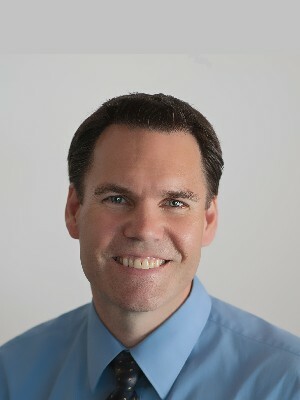 The zoning allows for 60% lot coverage and currently we have approximately 27% lot coverage. Call us for further details and information. 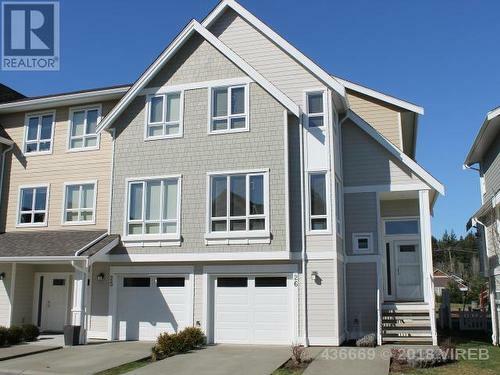 Beautiful Penthouse suite in Comox Valley's Luxurious Waterfront Community, Emerald Shores. 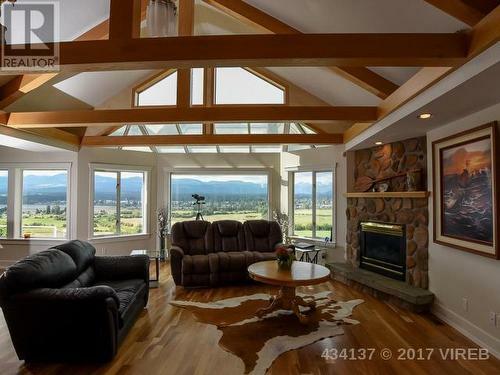 This 2 bed 2 bath upstairs unit has a massive 700 foot wrap around deck with 4 entrances to enjoy your incredible view of the ocean or glacier. The deck also has a retractable awning enabling you to always have a shady spot to relax. Open, bright comfort with plenty of natural light and 10 ft. ceilings. Your views will not be compromised inside with your numerous oversized windows! Spacious master bedroom with private patio entrance, gas fireplace, and ensuite. Tons of open kitchen counter space as you easily converse with guests while preparing gourmet meals. There's also a private separate garage for your vehicle. In all, a total package to enjoy year around! Here's the perfect full Package!! 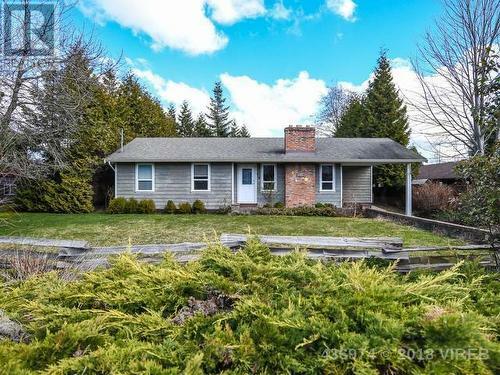 .69 acre lot zoned for an additional house, featuring over 2200 sq feet home, 2 fireplaces, 570 sq foot deck, new kitchen, new septic field, new 200 AMP panels, a sperate detached 24x28 foot workshop with 9 foot access doors. Bring your dogs, we also have a large fenced dog enclosure, several fruit trees, and a very attractive lot with 2 entrance points. 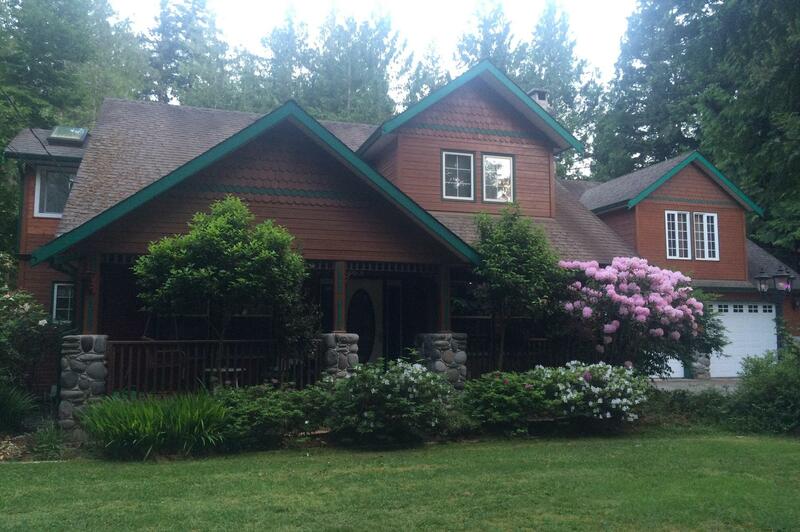 All this located only minutes from downtown Courtenay, yet feeling like your living in the country. Completely renoed floors, walls, ceiling, baseboards & more. All new light fixtures. This condo looks like is brand new. Corner unit backing onto the back side of the complex makes this the best location in the building. Act fast as this one is a great buy. Vacant & easy to show.